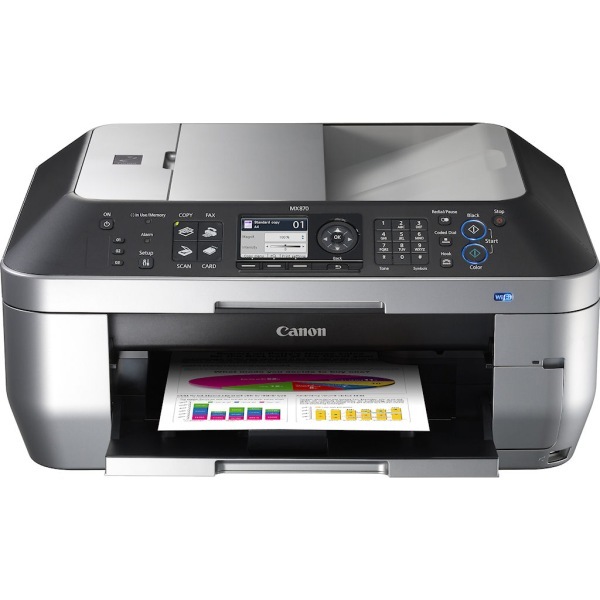 Create your own Canon PIXMA iP4600 inkjet pack / bundle with our flexible quantity discount pricing. Mix and match products so you are only purchasing what you need, but also maximizing your savings. Compatible Cyan Ink Cartridge with 505 page yield. 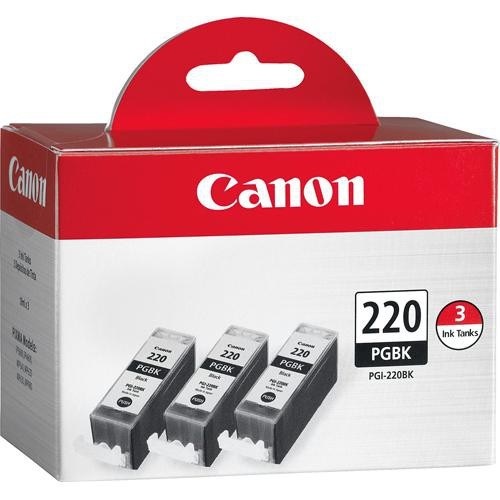 Equivalent to Canon part number(s): CLI-221C, 2947B001. Fits the following model(s): Canon iP4600. Compatible Magenta Ink Cartridge with 471 page yield. 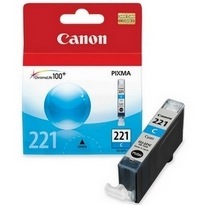 Equivalent to Canon part number(s): CLI-221M, 2948B001. Fits the following model(s): Canon iP4600. Compatible Yellow Ink Cartridge with 505 page yield. 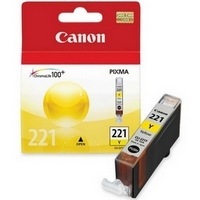 Equivalent to Canon part number(s): CLI-221Y, 2949B001. Fits the following model(s): Canon iP4600. Compatible Black Ink Cartridge with 1,875 page yield. 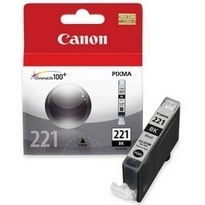 Equivalent to Canon part number(s): CLI-221BK, 2946B001. Fits the following model(s): Canon iP4600. Compatible Pigment Black Ink Cartridge with 350 page yield. 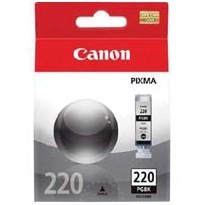 Equivalent to Canon part number(s): PGI-220BK, 2945B001. Fits the following model(s): Canon iP4600. Buy our high quality compatible ink for Canon PIXMA iP4600 with confidence. Join thousands of happy customers who have found our compatible products are equivalent in page yield and print quality. For our compatible products, we offer a 100% Satisfaction Guarantee allowing you to return products within 6 months if you are unsatisfied. 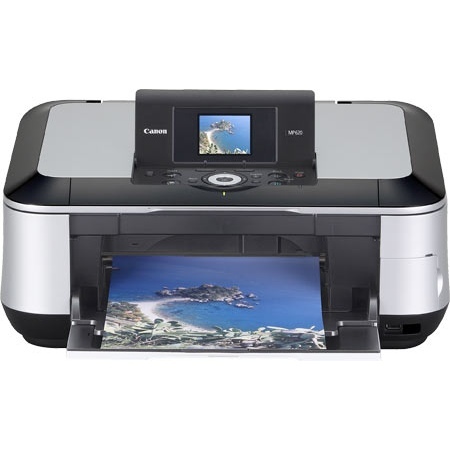 The Canon Pixma iP4600 prints superior photo, text and graphic documents that can stand the test of time. 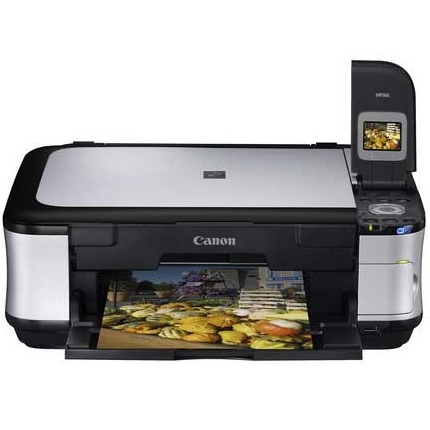 It comes with the ChromaLife100 system, which uses high-quality Canon iP4600 ink that will resist fading. 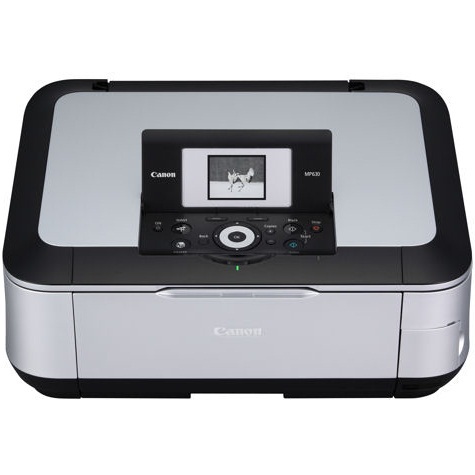 This unit includes a variety of features that make it an excellent photo printer, including red-eye correction and automatic photo fix technology. It comes with two media trays, giving users extra flexibility. This inkjet device has an automatic duplex feature that makes double-sided printing effortless and affordable. This device can print on unique media like DVDs and CDs. Using its quality color Pixma iP4600 ink, it can produce lab-quality photos in as fast as 20 seconds. This unit produces documents with a minimum printer ink droplet size of 1 picoliter. 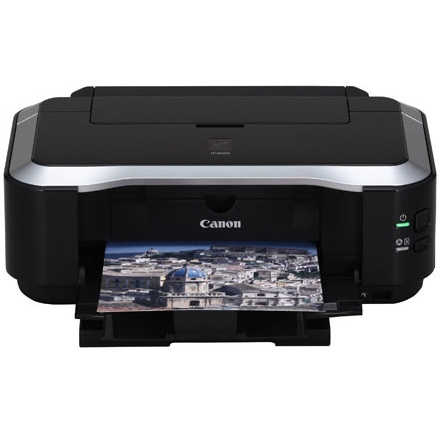 Its convenient size, advanced Canon iP4600 ink system and fast working photo printing make this device ideal for home users. This machine includes five individual Pixma iP4600 ink cartridges that are small and easy to replace. 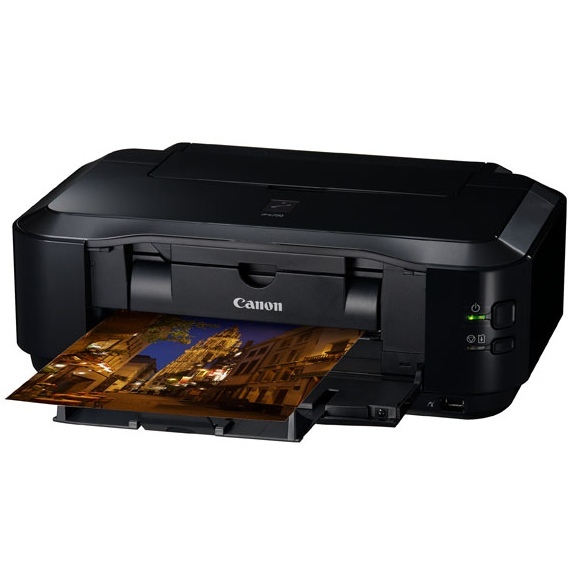 This unit includes software like Easy-PhotoPrint EX that allows users to effortlessly print beautiful images. 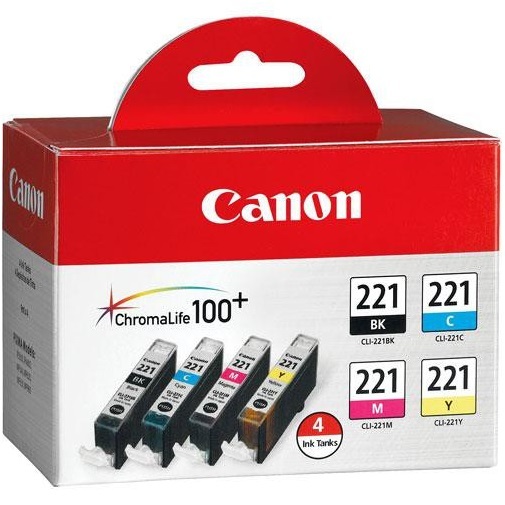 Its Canon iP4600 ink cartridges include cyan, magenta, yellow, black and a second black ink. 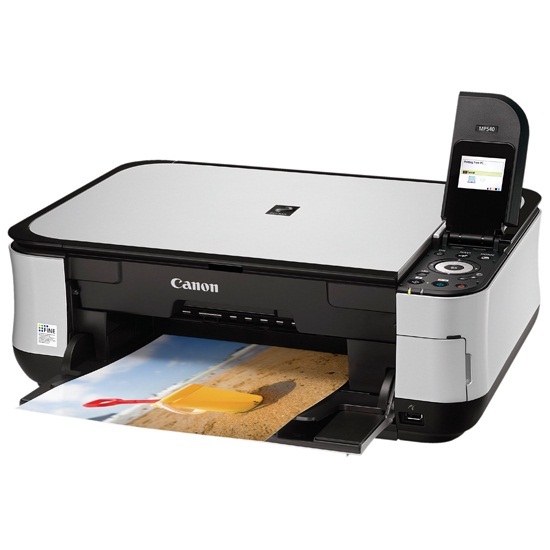 This device combines its superior ink system with genuine Canon photo paper to produce professional documents. This inkjet device comes with a PictBridge port, which gives users the convenience of printing without a computer. This wireless port allows users to print directly from digital cameras and mobile phones. It comes with drives and utilities that are compatible with Windows and Mac operating systems. This machine's printer ink is long lasting, and they can be replaced separately as each individual tank expires. Its photos turn out with a sharp resolution of 9600x2400 dpi. 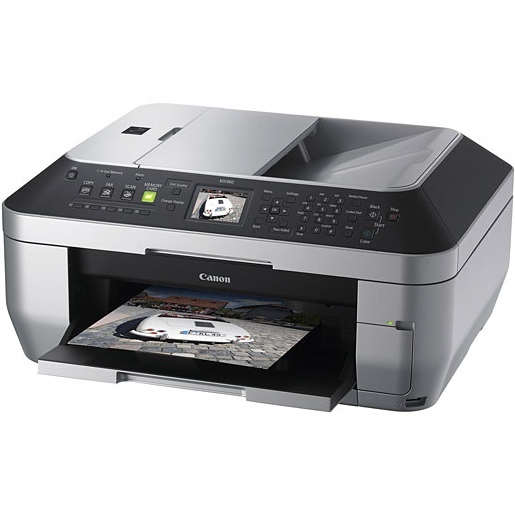 The Canon Pixma iP4600 has a variety of cost-efficient features that make it a moderately inexpensive printer to own and operate.